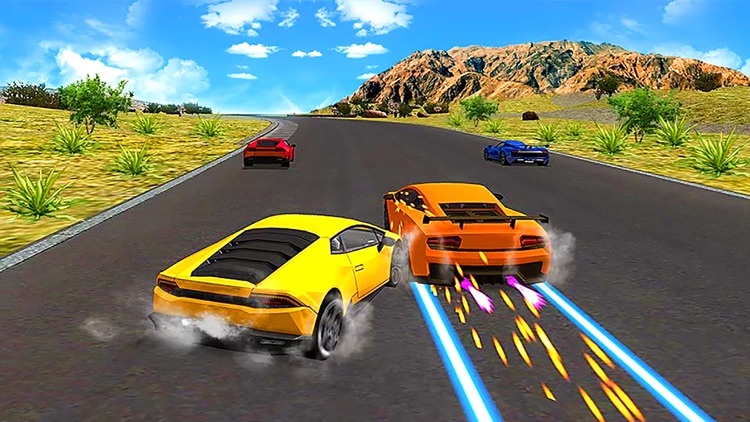 Strap yourself and Burn up the street in the most exciting physics based car racing game with the fastest and thrilling adventurous tracks. Furious Speed Racer is a milestone in the genre of furious speed racer where you experience to drive real deadly racing cars on crazy asphalt racing tracks. Furious Speed Racer is a best mobile racing game you have ever played. 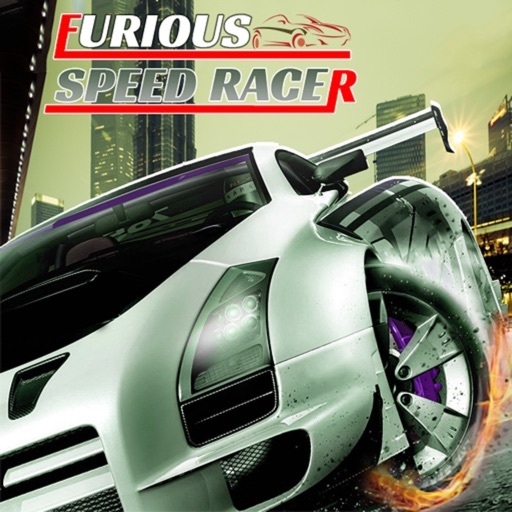 Furious Speed Racer combines with stunning, HD quality graphics with addictive Game play that will have you never experienced before. Tap on the ester and thrust full to experience the real speed of your car in the ultimate turbo racing game. 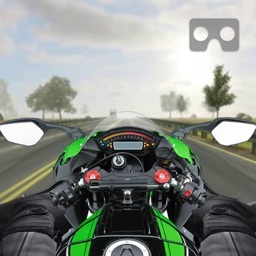 Build your racing career by completing all the challenging missions before you beat all the speedy racers. 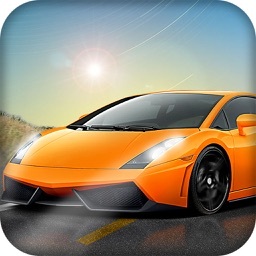 In Furious Speed Racer, fulfill your fever of racing and drifting by refueling acetic and earn cash to buy a new car. 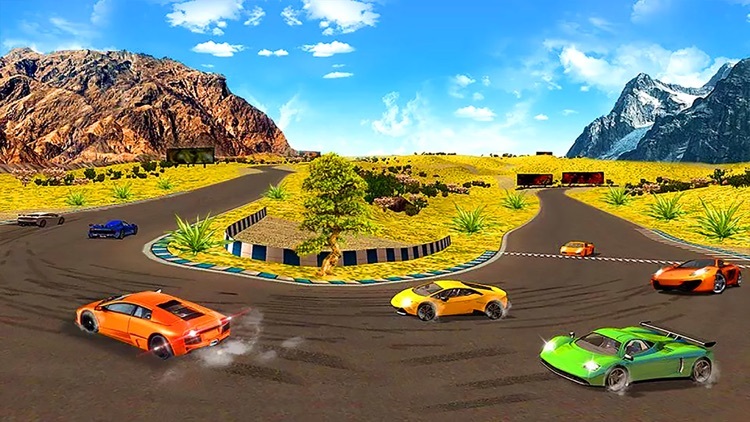 In Furious Speed Racer each level has to complete all laps without crashing your car. This game is all about adventure. 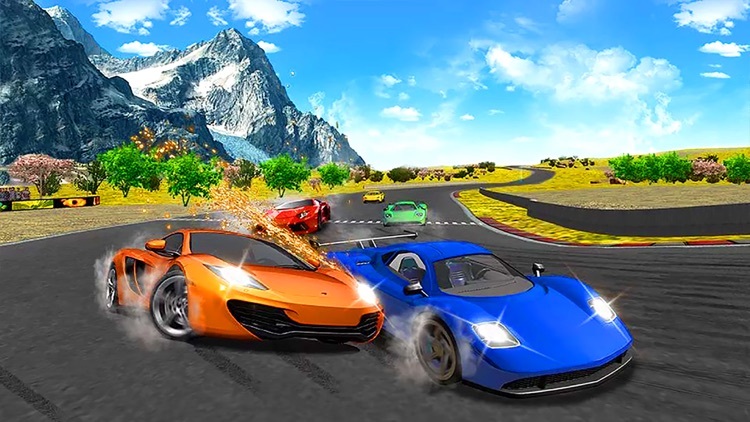 Avoid accidents with other deadly vehicles and Get READY to astonishing physics, eye-popping tracks, and awesome cars through perilous racing tracks! This is the game you have been waiting for! 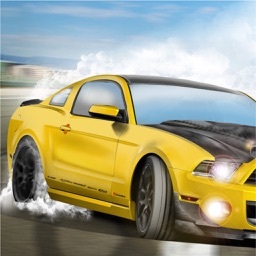 •	Fast nitro boost to speed up your race. 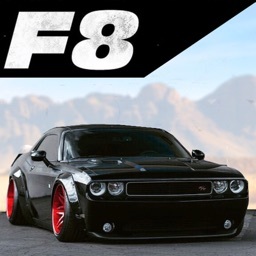 •	Realistic sound effects and best suited music tracks for locations and races. 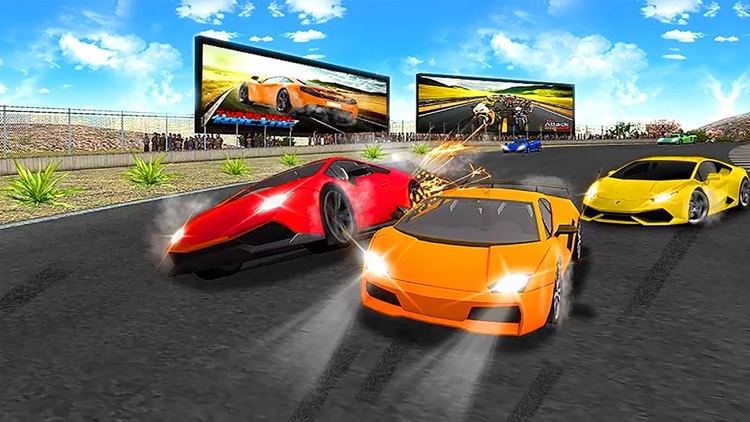 •	Experience the thrills of real racing and drifting.